Pino Curcio is an award winning Master Tailor. 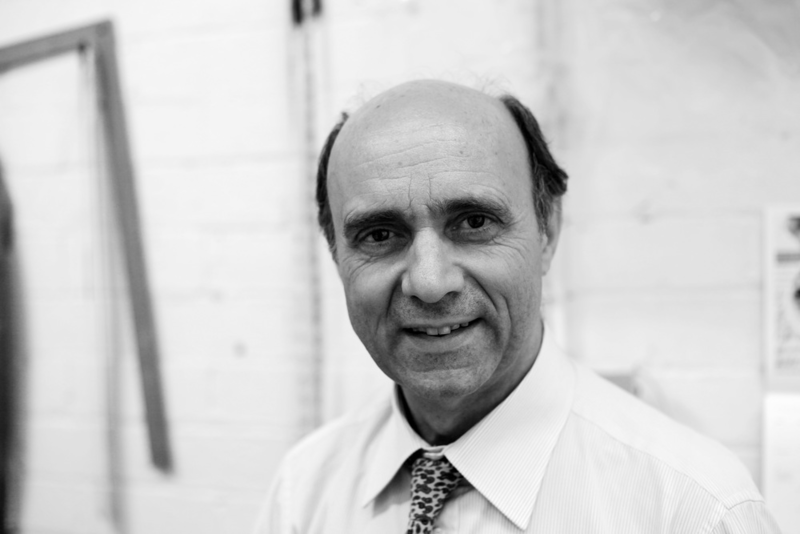 Hailing from the Accademia dei Sartori in Rome, he has over 45 years experience in the tailoring craft. From Rome, his place of birth - he remains one of the most highly regarded graduates of the Accademia dei Sartori. He has worked at Saville Row in London, and migrated to Melbourne in the early 80s where he has been operating his own studio for almost 30 years. The Master Tailor of choice to many of the country's most successful businessmen, Pino's art and craft is unparalleled. From custom made shirts and suits for business, every day wear or special occasion, discover the luxury of true made to measure tailoring right here in Melbourne.